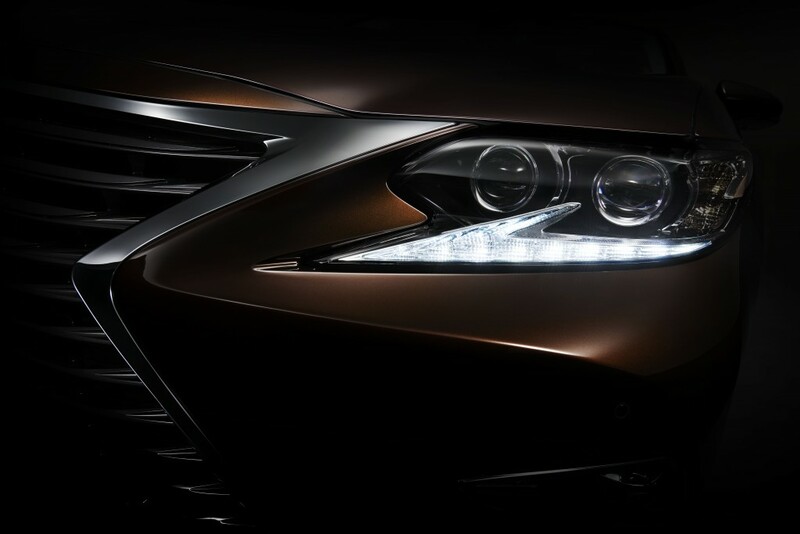 Lexus to Debut the New Lexus ES Sedan at the Auto Show in Shanghai 2015 on April 20, 2015. Lexus is Excited to announce the Re-Design of the 2016 Lexus ES. The Lexus ES was introduced in 1989. Since then, there have been six generations of the sedan. The Lexus ES established a unique and important position in the luxury sedan segment. It has its elegant styling, extraordinary quality, and Lexus' best-in-class service. It has won the trust of more than 1.7 million users worldwide over the past 25 years. The sixth-generation ES was developed based on a reinforced platform providing excellent performance. With its unprecedented elegance, comfort, and safety, this luxury sedan will reward premium car customers who pay meticulous attention to details and aesthetics. Lexus leverages its relentless efforts and innovation to further enhance the new ES' craftsmanship and technology. In this way, the new ES provides customers quality beyond expectations and luxury without equal. The new Lexus ES maintains its classical elegance while conveying a more dynamic and luxurious experience. From April 22-29, 2015, Lexus invites you to visit the Lexus booth in Hall 7.1 at the National Exhibition and Convention Centre at Auto Shanghai 2015, to experience the new ES up close.